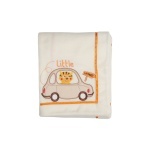 Accessorise your baby's bedding with this fleece blanket. It features satin trim along the borders in bright shade for an exquisite look. 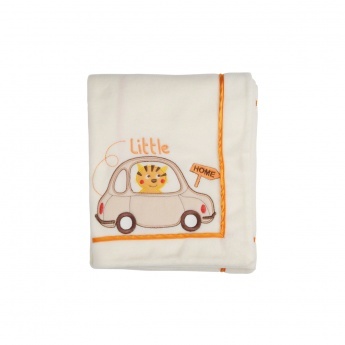 The beautiful applique on a corner lend it a trendy appeal.